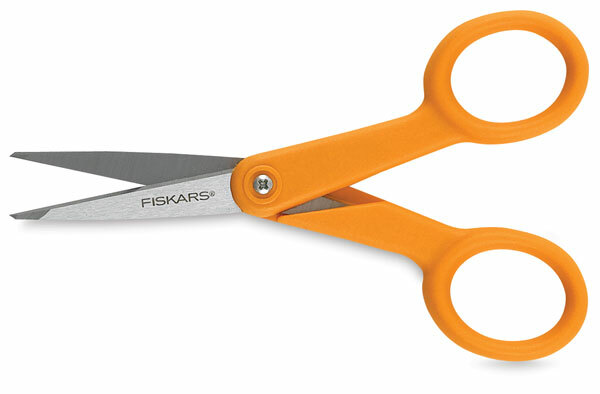 Pointed blades provide cutting accuracy. Stainless steel, with plastic handles for maximum comfort. Up to 7" long, 3" cut.